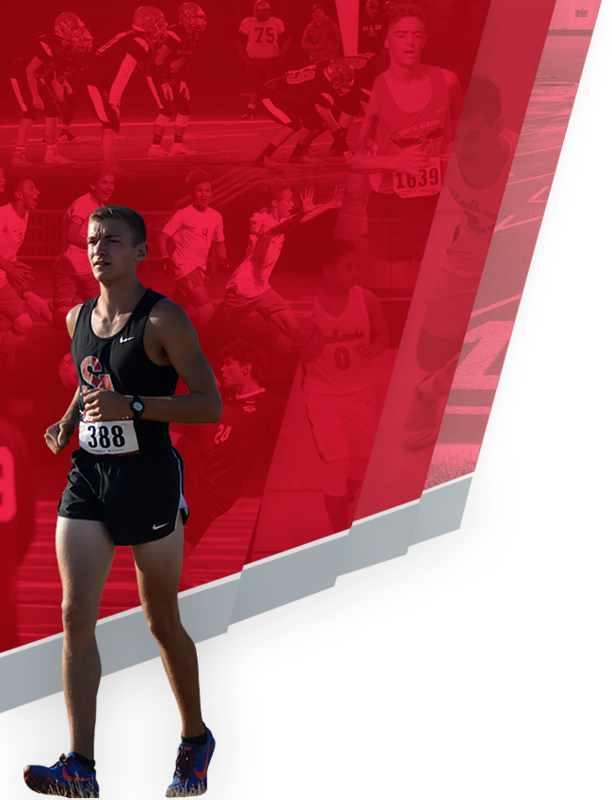 RedHawks News · Feb 5 Welcome to new home of South Albany Athletics! 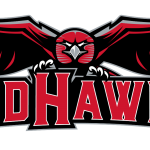 RedHawks News · Mar 18 Congratulations to RedHawk Dancers!!! Congrats to our RedHawk dancers as they finished 3rd in state competition this last weekend! Welcome to the new home of South Albany Athletics! 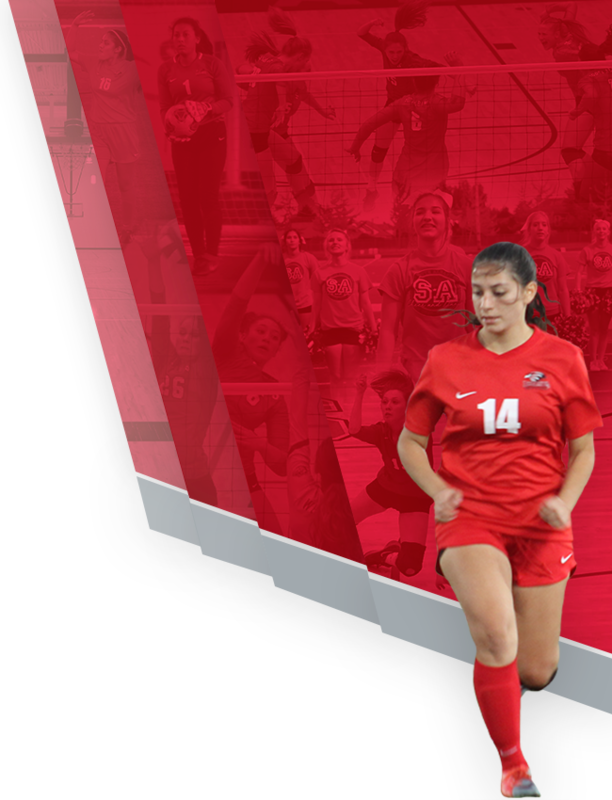 Check back soon for all the latest updates on your favorite Red Hawk teams and athletes! Go Red Hawks!